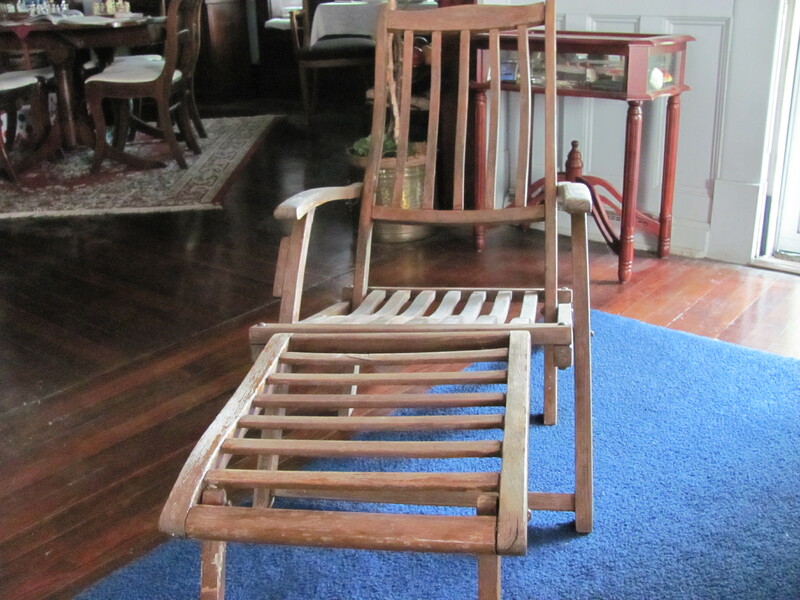 Deck chairs like this example from my collection numbered in the hundreds aboard Queen Mary. Built of teak with brass hardware, they were impervious to the harsh conditions of the North Atlantic. 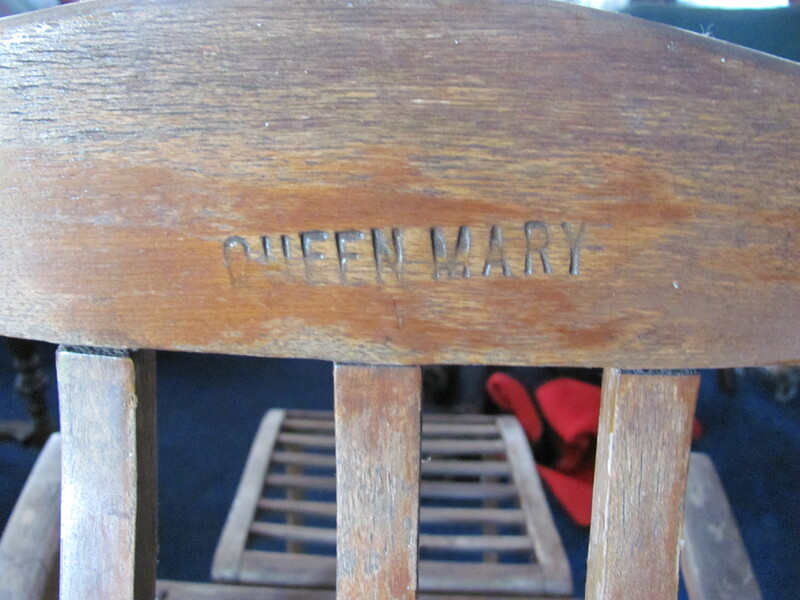 As can be seen in one of the photos, each chair was “branded” Queen Mary on the reverse side of the headrest. While appearing uncomfortably angular and stiff, they are quite comfortable and designed to accommodate every bend and lift of the body. 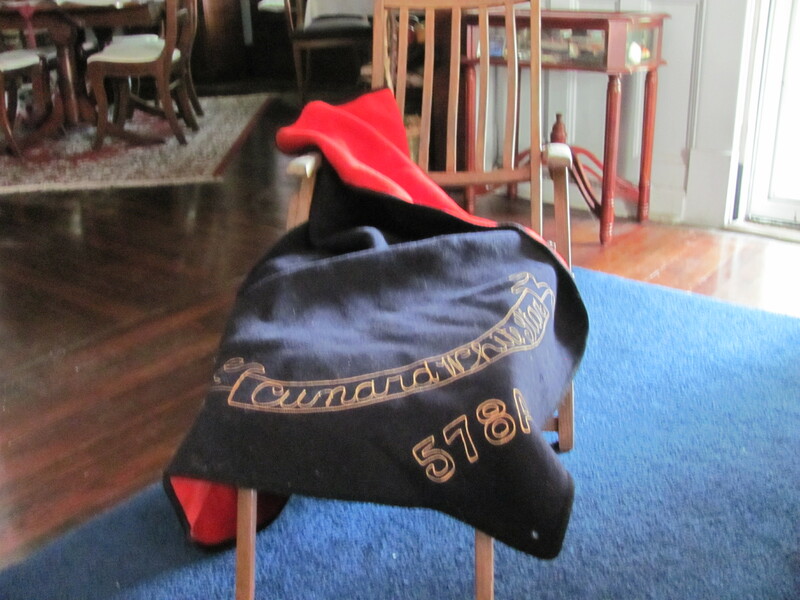 Passengers were assigned the wool blankets upon embarkation which accounts for the number beneath the embroidered “Cunard White Star”. 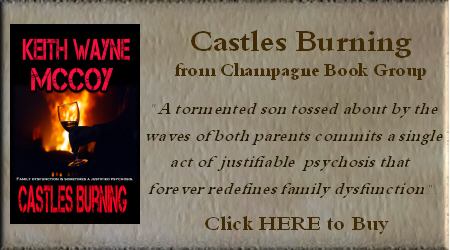 The blankets were navy blue with a reverse of red and quite heavy. 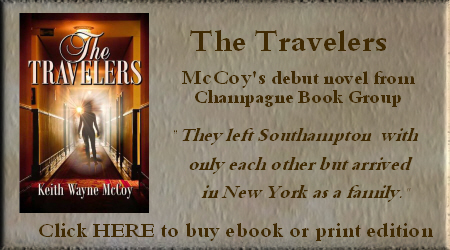 There are many pics of passengers wrapped on deck peacefully dozing, reading, or simply enjoying the endless view of the North Atlantic. For the maiden voyage, every deck chair on Promenade Deck was provided with a free copy of the newest bestseller “Gone With The Wind”. What this collector wouldn’t give for one of those copies designated “Courtesy of Cunard White Star” on the inside cover! Beautiful! Can’t believe that you actually sat in it.